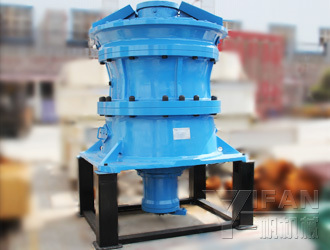 Crusher supplier - YIFAN Machine is China's leading supplier of crusher machines. 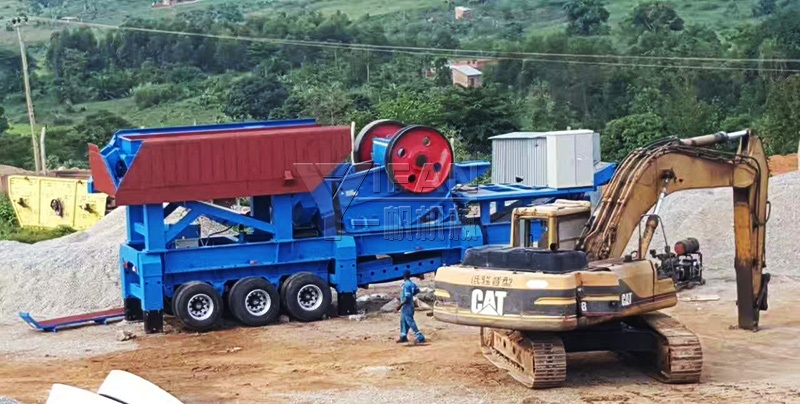 It Supply Mobile Crusher, Impact Crusher, Cone Crusher, Jaw Crusher, Sand Making Machine, Mining Crushing Equipment and construction waste disposal equipment. 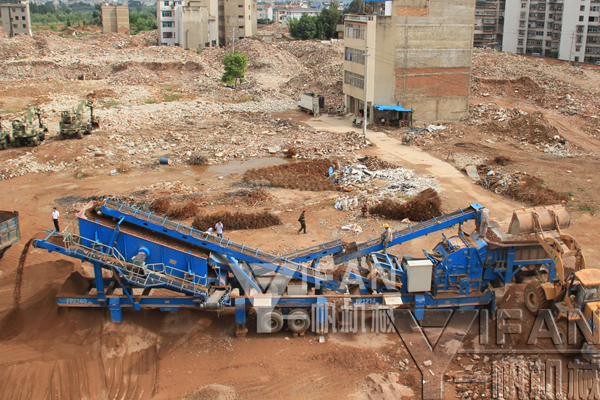 Yifan Machinery construction waste process for urban construction waste and broken concrete recycling, to provide you with construction waste and construction waste crushing equipment. CJ jaw crusher is the latest research and development of limestone, sandstone, coke, coal gangue, raw coal, gypsum, slag, coke Yifan Machinery stone crushing equipment. Large than small jaw crusher jaw crusher broken than the larger, higher yields lower cost advantage, welcomed the consultation. CCS Series Hydraulic Cone Crusher Yifan Machinery R & D contains a variety of crushing chamber professional iron ore, copper ore, slag, slag, pebbles, quartz, granite, basalt, diabase crushing equipment is widely used inmetallurgy, chemical industry, building materials, water, electricity, mining, construction industry, metal and non-metallic minerals and other fields. 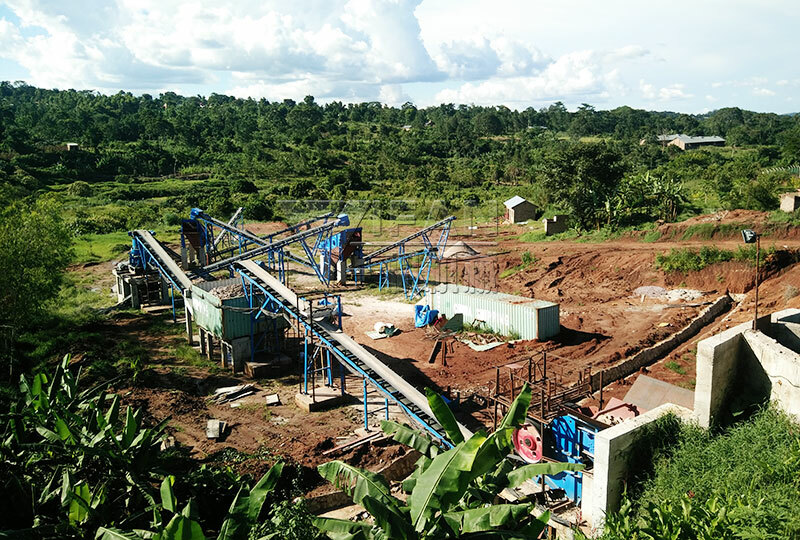 The granite production line produced by Zhengzhou Yifan Machinery Co., Ltd. was officially put into production in East Africa. As one of the oldest countries on the Arabian Peninsula, Oman has extensive maritime and land trade activities as early as 2000 BC and has become a shipbuilding center in the Arabian Peninsula. And it is rich in industrial minerals, such as limestone, marble, gypsum, phosphate, quartz stone, kaolin, etc. Zhengzhou Yifan is one of the materials that have been successfully broken into production lines in Oman, gabbro. 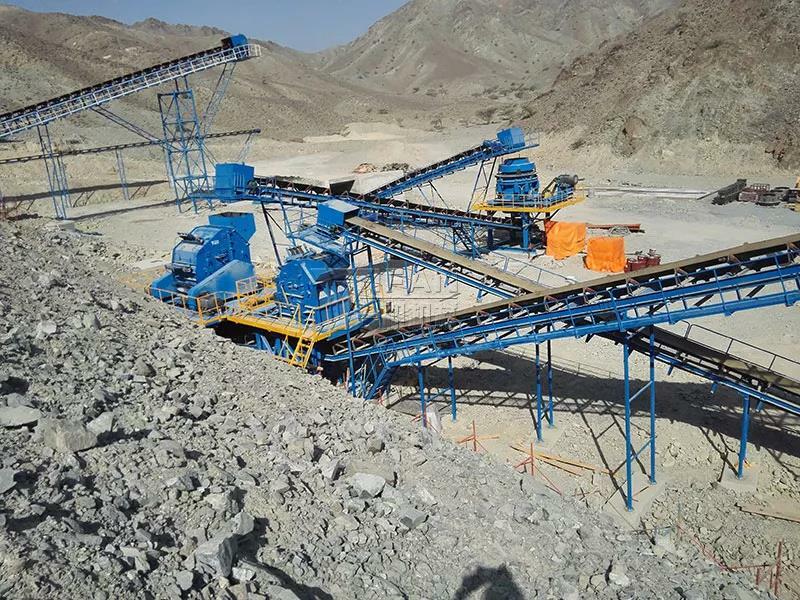 Project Name: Huichangyan All-steel Crushing Production Line Yield: 500t/h Application requirements: stone for building aggregates Equipment configuration: feeder, jaw crusher, cone crusher, impact crusher, vibrating screen, belt conveyor, electronic control equipment, etc. Zhengzhou Yifan's configuration of this gravel production line is mainly composed of feeders, vibrating feeders, jaw crushers, impact crushers, cone crushers, vibrating screens, belt conveyors, and centralized electric control equipment. . Large blocks of stone are sent to the jaw crusher for coarse crushing by the vibrating feeder. 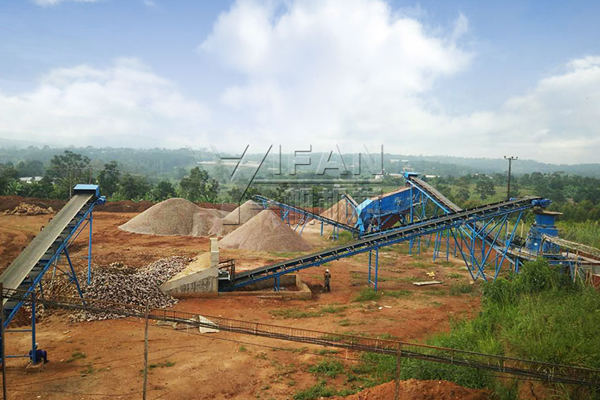 The coarse crushing stones are sent by the belt conveyor to the impact crusher for further crushing; the fine crushing stones are conveyed by the belt conveyor. The sieve is sent to a vibrating screen for sieving. Several stones of different specifications are sieved. Stones that meet the requirements for grain size are sent to the finished product pile by the finished belt conveyor; stones that do not meet the granularity requirements are sent back to the counterattack by the belt conveyor. 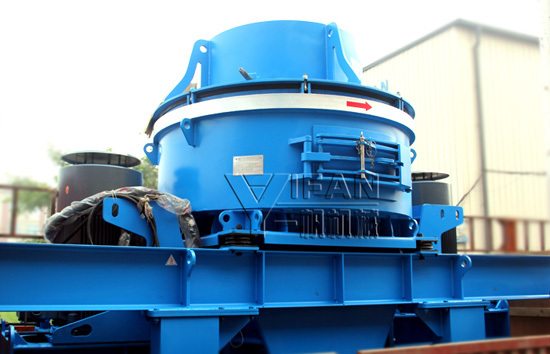 The crusher is broken again to form a closed-circuit multi-cycle, and finally the finished product particle size is met to meet customer requirements. 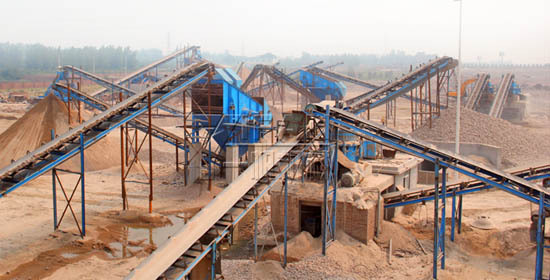 To protect the environment, Zhengzhou Yifan will provide auxiliary dust removal equipment for the production line. Zhengzhou Yifan has always placed the needs and interests of its customers first. Under the premise of guaranteeing the quality of finished products, we are pursuing the lowest cost, saving users costs and achieving a win-win goal! Finished product performance characteristics: (1) The shape of the finished sand particles is good; (2) The gradation of finished sand is reasonable and the fineness modulus is adjustable; (3) All indexes of finished sand meet the high standards of customers and are high-quality concrete aggregates; (4) Product sand production costs are low and benefits are good. The installation of this crushing plant began in early March 2017,and it lasted for three months. Now,it is in the process of debugging, and immediately putting into production. 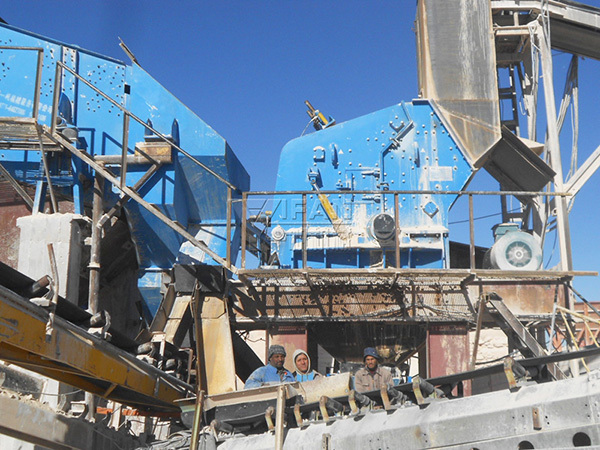 Zhengzhou YIFAN Machinery finally developed a 200 t/h limestone production line and used in a project site of Algeria . Zhengzhou Yifan Machinery Co., Ltd. for China's Hebei Province, Xingtai customers build 300 tons / hour river gravel sand production line officially put into use, the project received high praise of Xingtai city government. VC733M sand making machine sent to South Africa, production 240-320t / h, impeller speed 1455-1934 r / min, max feed size 55 mm, motor power 408-540kw, Overall dimensions 5500 * 2563 * 3178mm, Weight 12800kg. In 2013, Zhengzhou Yifan Machinery Co., Ltd. and the Middle East gravel factory cooperation again.Yifan machinery mainly to provide customers with the artificial sand production line crushing and screening equipment. Yifan mechanical engineers according to customer needs to develop a complete program to build artificial sand production line. The stone production line main equipment VI Sand Making Machine, XS Sand Washing Machine and YK Vibrating Screen.Yifan crushing machines exported to Middle East region shipments on-siteSand Making Machine: Sand Making Machine is also called VI Series Vertical Shaft Impact Crushers, it is researched and produced by our corporation through absorbing the advanced technology from Germany, and has achieved world advanced standards. This equipment has two types: rock-on-rock and rock-on-iron. Sand yield of “rock-on-iron” type is higher by 10-20% than that of “rock-on-rock” type.VI6000BYT Sand Making MachineSand Washer: Sand washer is divided into XS and XL sand washer, the machine which is sent to Yunnan is XS sand washer. There is little loss for medium-sized and fine sand and stone powder. 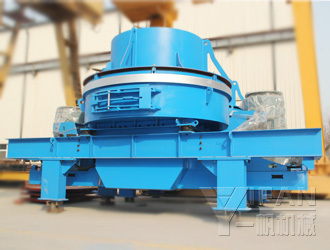 The grade and the fineness of the sand for construction after being washed can be up to the national standards, such as “sand for construction” and “cobble and broken stones for construction”.XS2800 sand washer machineVibrating Screen:work in a rotundity trajectory, and is of many layers and high efficie,The vibratory screen adopts the barrel type of eccentric shaft vibration exciter and eccentric block to adjust the swing. 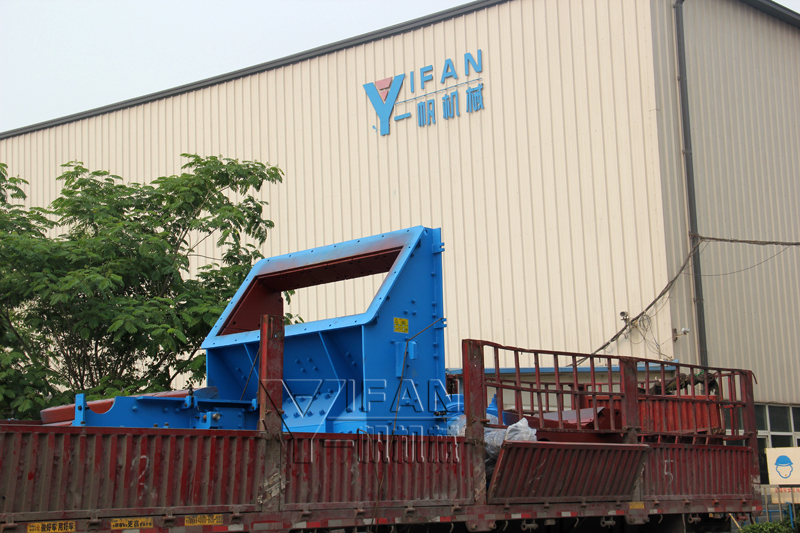 It is applied to coal dressing, ore dressing, building material, electric power, and chemical industries.2YK1860 Vibrating ScreenYifan Machinery is China's leading supplier of crushing and screening equipment, complete sets of equipment have been exported to Australia, Russia, Mongolia, Central Asia, Africa, Europe, America and other countries and regions. If you want to buy crushing and screening equipment can contact our online customer service or send me a message for the latest information on products offer. 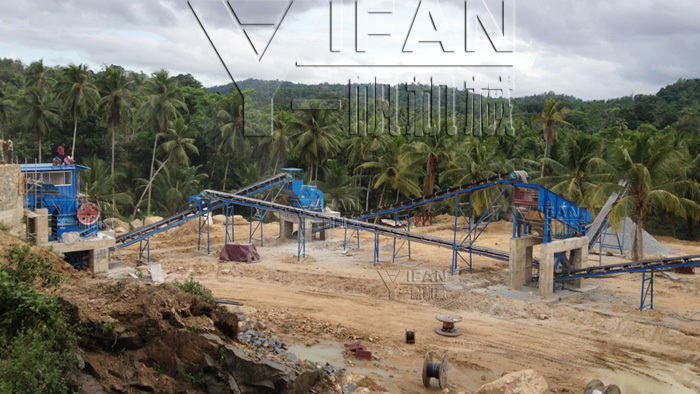 In early 2013, Yifan Machinery and Sri Lanka, a limestone crushing plant contract, custom set of 150 tons of basalt production line. 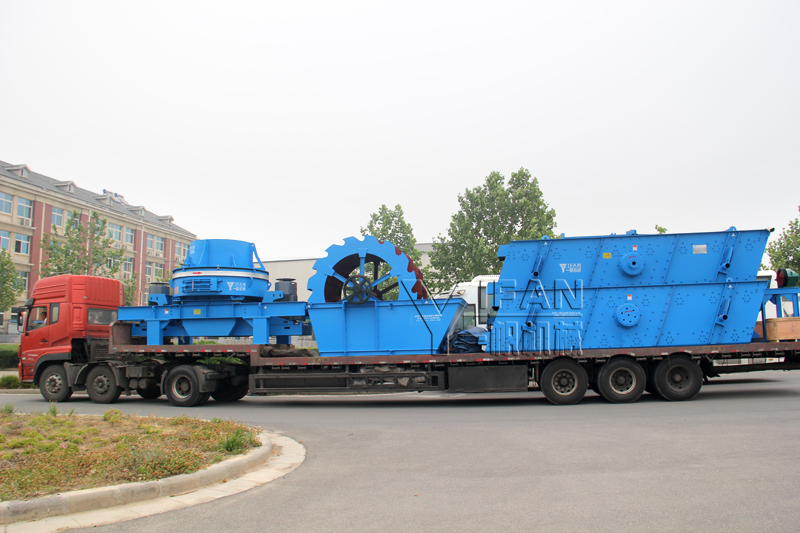 March 2013 Yifan machinery crushing and screening equipment package has been sent to Sri Lanka, at present the basalt limestone crushing plant production line has been put into production. 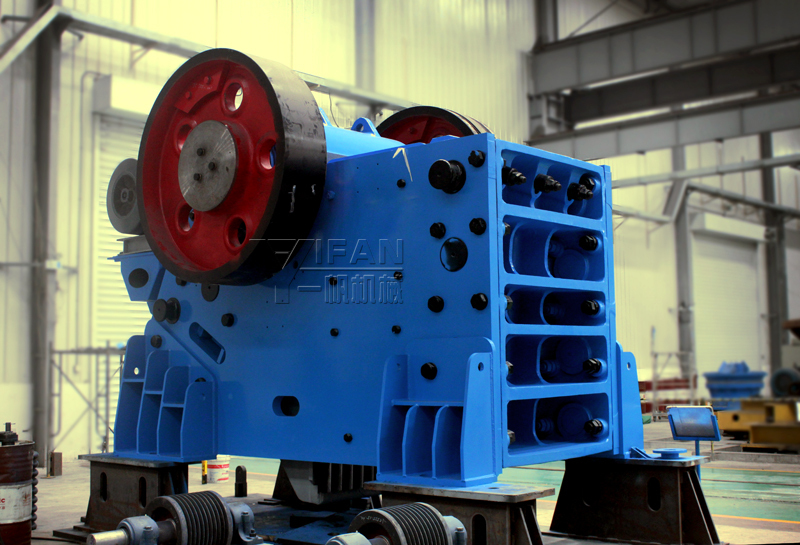 YIFAN impact crusher enjoys a high reputation in the domestic and international markets, so many large building stone processing factories are attracted by its far-flung fame and tend to choose YIFAN impact crushers. Recently, a stone processing factory in Middle East customer ordered a set of YIFAN PF1520 impact crusher, which will be delivered on May 29. 2013.